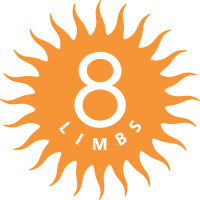 8 Limbs Yoga | Vote for Melina! You have three more days to vote (and you can vote daily), the last day is Friday, April 15. Melina has been with 8 Limbs from the day we opened in 1996a and has been an integral part of 8 Limbs ever since. She decided to take time off from teaching weekly classes in the fall and has been living in Austin, traveling to teach workshops and retreats, and playing music. 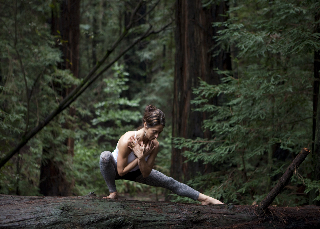 We are excited that Melina will return to Seattle for the summer to teach classes at 8 Limbs Wedgwood. Come and practice with her when she’s back!